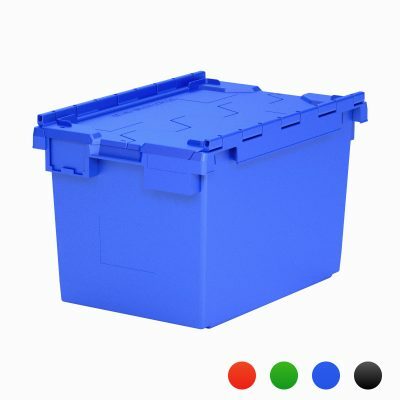 The IT3 Computer Crate is perfect for the packing and moving of a whole computer from one location to another. 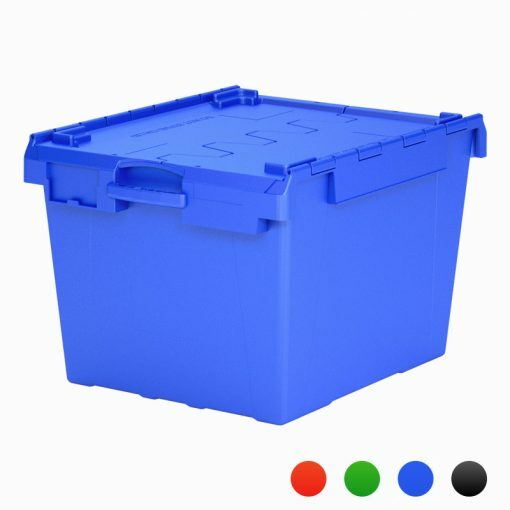 Designed to accommodate a flat screen, computer, mouse, keyboard and cables for transport in a safe and secure way. 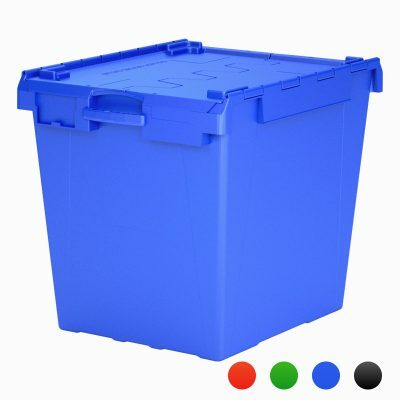 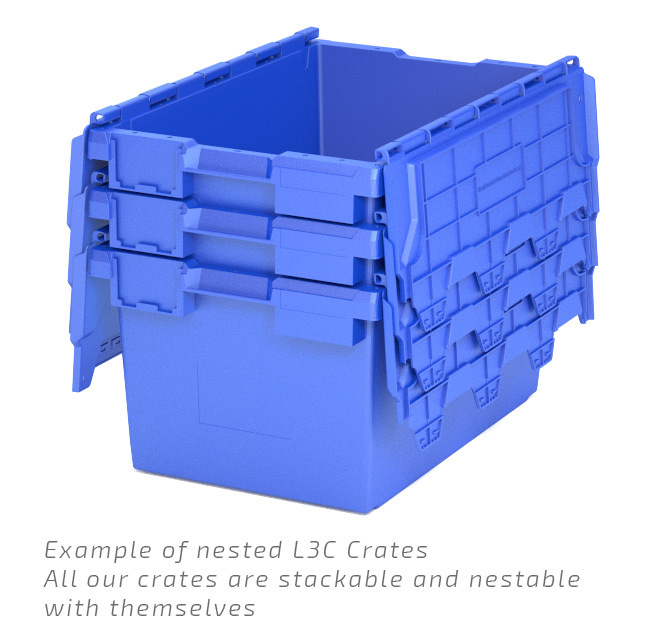 It features the same heavy duty plastic design, integrated lifting handles and interlocking lid as the larger IT6 computer crate used. 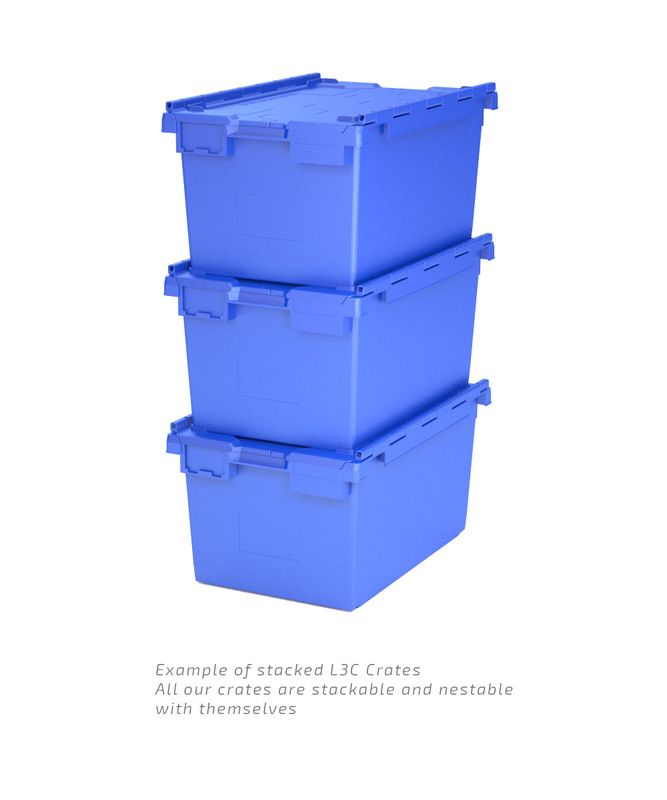 Individuals would usually hire crates for home moves or moving office etc but buying crates can be a good option when you are going to need the crates over extended periods of time; self-storage, renovations etc.